Helping Landcare NSW to conserve our natural environment and resources. The Nationals in Government will invest $22.4 million in Landcare NSW to help it to deliver more initiatives for the environment and provide more support to their volunteers. Landcare NSW has more than 60,000 members and 3000 groups, providing a massive grassroots movement, which helps to manage our natural resources. From planting trees, to managing pests and weeds and restoring our waterways, Landcare NSW’s members work to protect our environment for local communities across the State. The Nationals in Government were proud to support Landcare NSW with $15 million in funding in 2015, which has helped to make the most of the valuable time of Landcare’s volunteers through more locally-based co-ordinators. Our new funding boost will enable 60 local Landcare co-ordinators to continue in their roles, helping to deliver projects like planting new trees for koalas in North West NSW and providing drought support in places like Hay and Coonamble. The new funding will also support 11 new regional Landcare co-ordinator roles, which will work on strategic projects across regions like weed and pest management. These additional staff will work in partnership with Local Land Services to deliver on the ground projects, helping to cement the relationship between the farming community and Landcare members. This initiative will also fund a new Aboriginal Landcare Program, which will support Aboriginal people in undertaking traditional land management practices. The funding package also includes $4.8 million to support Landcare NSW’s ongoing sustainability. This will ensure Landcare NSW continues to thrive and conserve our natural environment across local communities for years to come. • Unlock the potential of Landcare NSW’s over 60,000 members to protect NSW’s natural resources. • Fund 11 new Regional Landcare Co-ordinators and enable 60 Local Landcare Co-ordinators to continue in their roles. • Fund a new Aboriginal Landcare Program. • Provide close to $5 million to Landcare NSW to support the organisation’s ongoing sustainability. 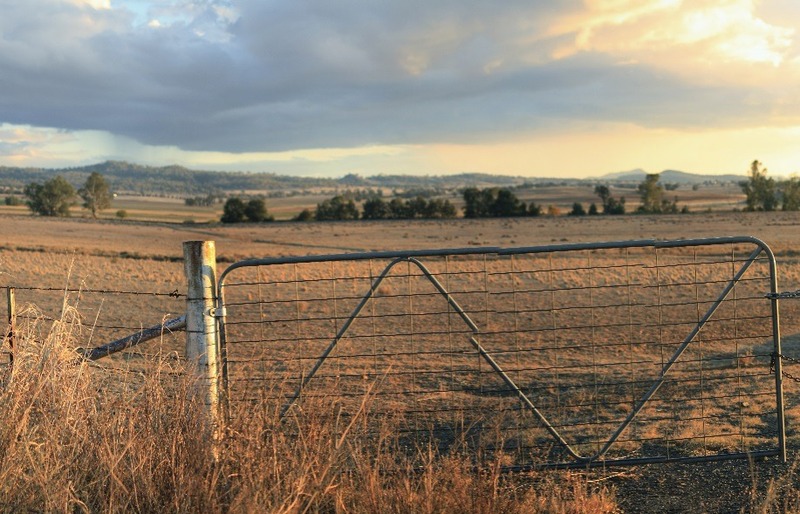 • Commit to an ongoing partnership between Landcare NSW and Local Land Services.